Although this may seem like a perfectly decent question, the woman who asked me this at a charity dinner last week after discovering I work in the archaeology department, is greatly underestimating southern Africa’s indigenous population. Cave art found in South Africa, though largely remaining undated, is not very old. It is unlikely that it compares in age to those of Chauvet Cave in France or the recently published hand stencils and animal drawings from Sulawesi in Indonesia, both dated up to ~40,000 years old. 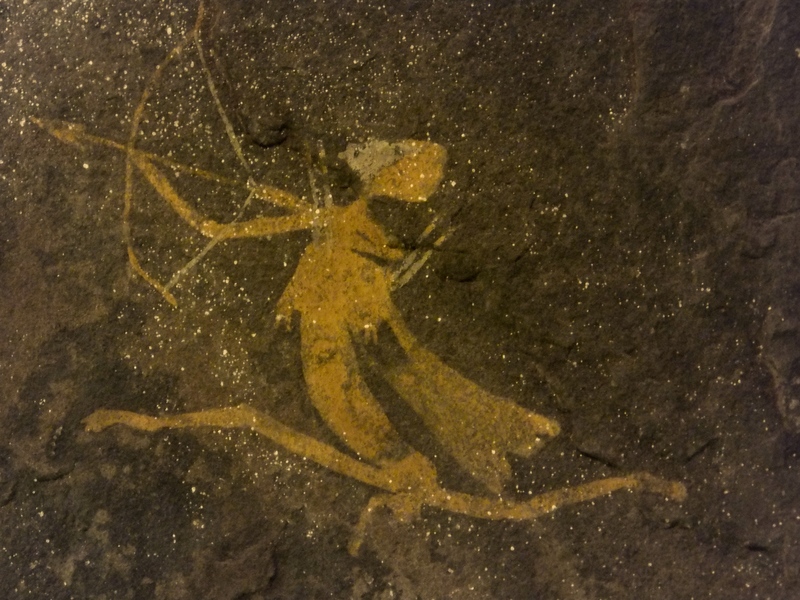 Granted, indigenous southern Africans probably weren’t the first to decorate cave walls. 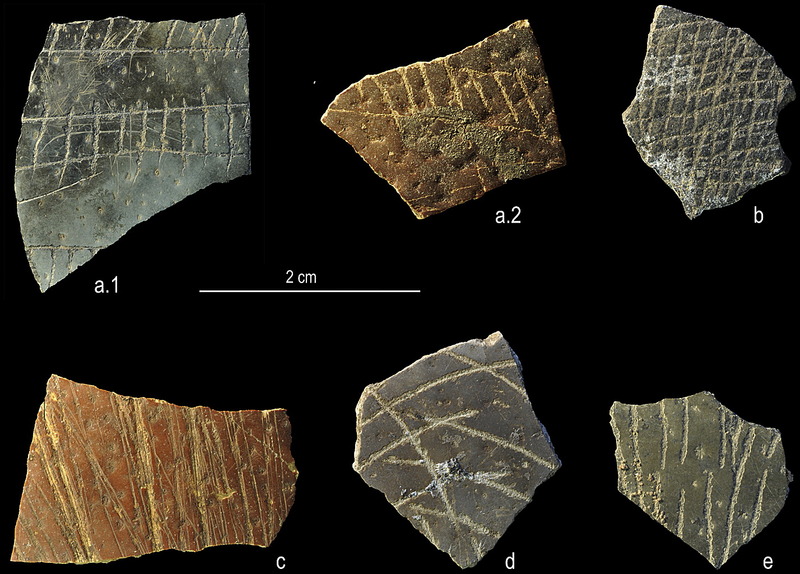 However, a prerequisite for art (that includes music, complex language, writing…) is thinking in an abstract and symbolic way, and the earliest evidence for this is from, you guessed it, South Africa. Blombos cave on the south coast 300km from Cape Town has yielded ochre pieces with intentional patterns – showing the makers had symbolic intent. These have been dated from between 70 – 100,000 years old. 100,000 years old! That is doubly as old as the recently found Neanderthal engravings in Gibraltar! Engraved ostrich egg shell found in the Western Cape”s Diepkloof cave falls within the same time period. We’re talking about the very emergence of key modern human behaviour here! Abstract and symbolic thought as evidenced here was the precursor for any sort of art, music and indeed architectural design…like that of the Egyptians. Recent genetics has established when the ancestors of the San headed south – around 150,000 years ago – so these engraving are remnants of the San and their ancestors. As brilliantly conveyed by Jared Diamond in Guns, Germs and Steel, the advent of agriculture brought huge changes to almost every part of the human world. Suddenly, foraging and hunting for food didn’t have to dominate the daily lives of everyone; the ability to produce a greater quantity of food allowed for the stratification of society, leading to those specialising in writing, building, developing medicine and all the job specialisations you see around you today. Thus, no agriculture, no pyramids. Why wasn’t agriculture developed in southern Africa as it was in the several other points of origin around the world? To cut short pretty much the whole of Diamond’s book, no plants or animals have proved suitable for domestication. Though southern Africa has far more than its fair share of indigenous floral and faunal species, it takes a rather unique species to pass the strict entrance requirements for domestication (i.e. zebra’s just don’t like being told what to do). The isolated location of southern Africa, separated from the rest of the world by desert, ocean, and jungle, formed an impenetrable barrier to the movement of agricultural peoples from the ‘Fertile Crescent’ (now the Middle East), inhibiting the spread of agricultural knowledge. Livestock and crops domesticated in North/Central Africa and the Fertile Crescent couldn’t survive in the vastly different climate of southern Africa. And so agriculture only arrived here in full force ~1000 years ago. 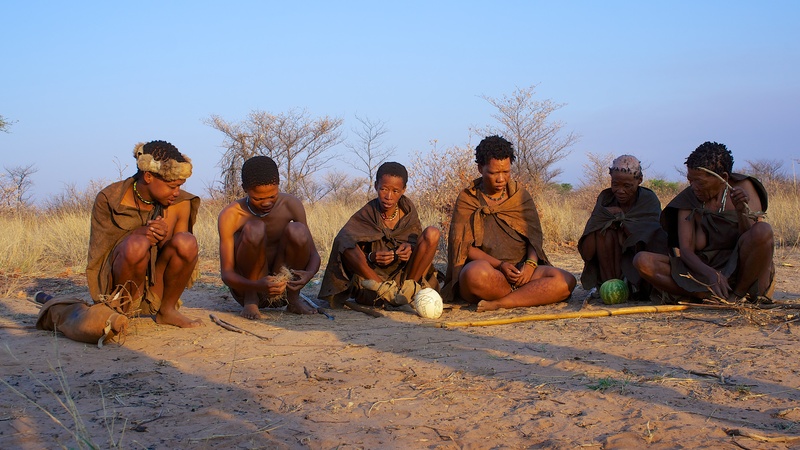 Here’s an interesting idea for you: being a hunter-gatherer isn’t so bad. Even after agriculture had become established in South Africa, most of the hunter-gatherers here didn’t enthusiastically grab the nearest shovel and start planting next year’s sorghum harvest. No, they continued living as hunter-gatherers. 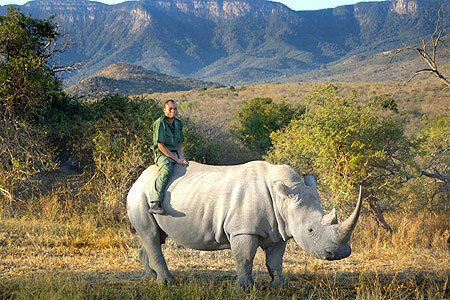 Despite European and Bantu colonialism, discrimination by contemporary African governments, and wide-scale environmental degradation of hunting lands by external forces, there are San living a hunting and gathering lifestyle in southern Africa to this day. So don’t get me wrong, I’m not attempting to discount the innovation, intelligence and architectural brilliance of ancient civilizations, I’m just trying to point out what seems rather obvious: throughout the rise and fall of these empires, San hunter-gatherers have been surviving perfectly well, as they and their ancestors have done for ~150,000 years, without over-exploiting their environment.